Albert activity panel made by Lilliputiens, ref 83025. 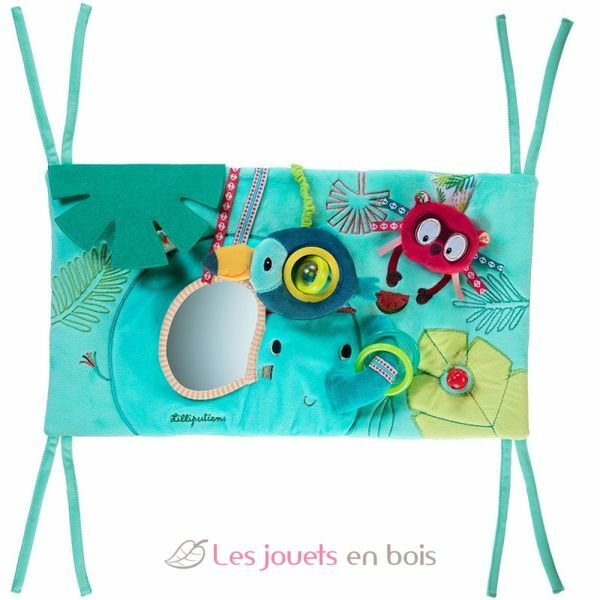 A fun panel that fits easily into your little one’s playpen. Starring Albert the Elephant, the panel will ensure there is never a dull moment for your baby. My first blocks "first words"